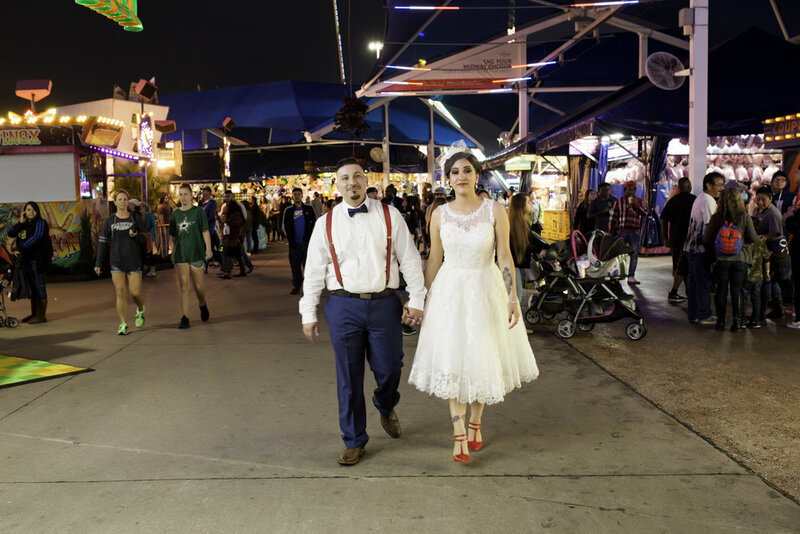 We are bringing our State Fair of Texas PopUp Weddings back for the second year in a row! 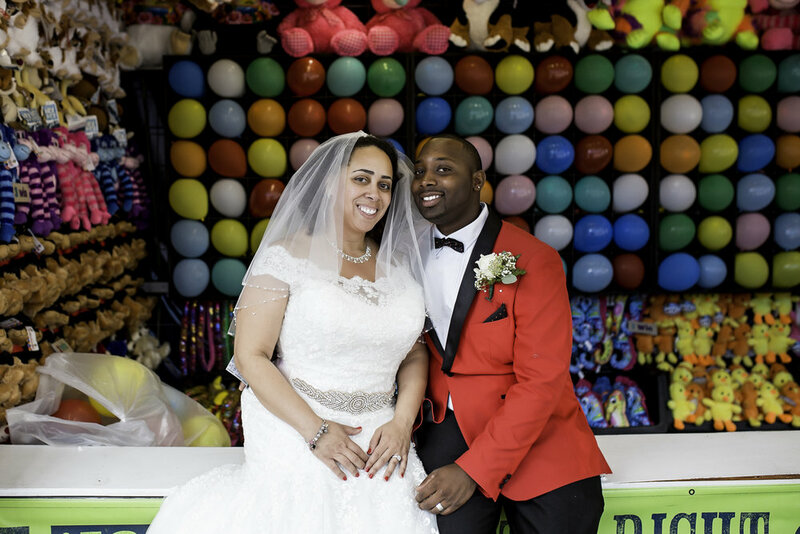 2018 State Fair PopUp Couple! 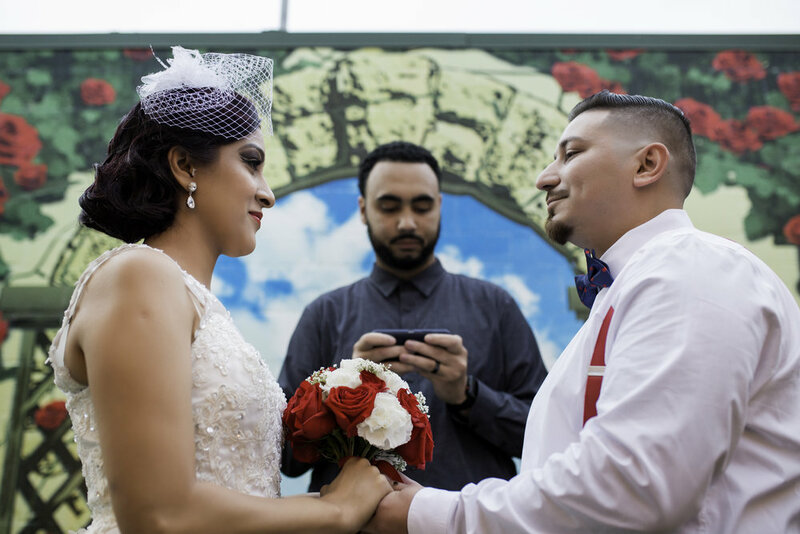 Like all of our Elopements and PopUp Weddings we keep things fun and simple! This package costs $2,000 plus tax with $500 nonrefundable deposit due at the time of booking. Your deposit is applied to your final balance. Final payment is due 9-5-19. 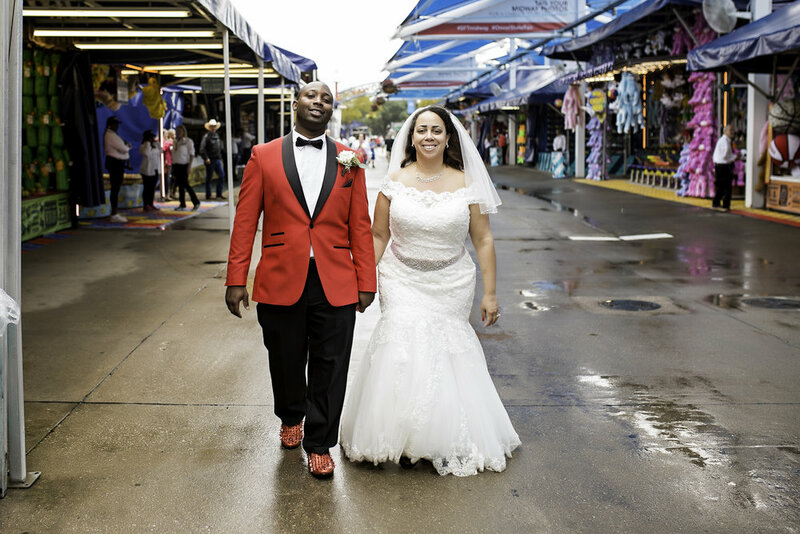 9:15am-10:00am - We will get a few group shots of the two of you and your guests then we will move about the State Fair of Texas with just the two of you! This will be a photoshoot you will NEVER forget!